Color options that are exclusive to the M models. Carbon fiber trim for the dashboard. 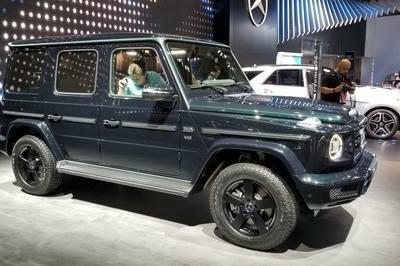 These are all predictable changes that we could have speculated on without these leaked shots, although they certainly do help in order for us to have the best possible understanding of these upcoming super-SUVs. 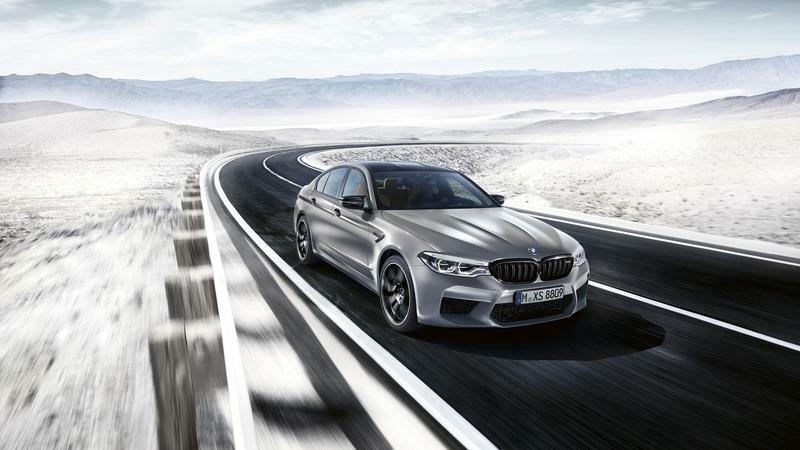 Under the hood of the X5 M Competition and X6 M Competition, we’ll undoubtedly find the same 4.4-liter, twin-turbo, V-8 that powers the M5 Competition. In this spec, the engine is rated at 617 horsepower and 750 Nm (553 pound-feet) of torque, and it is believed that the non-Competition X5 M and X6 M will have 592 horsepower to go with the exact same torque rating. Expect it to sprint to sixty miles per hour in under four seconds. 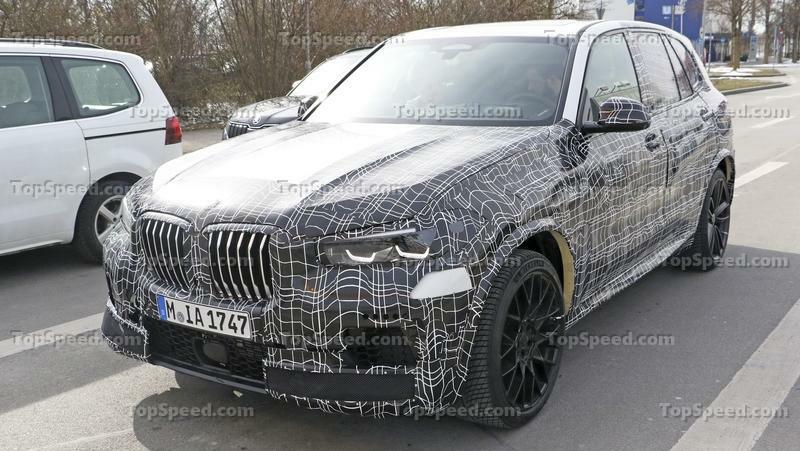 The gearbox for all X5 and X6 Motorsport models will be the same eight-speed BMW uses in pretty much everything, although it will receive special software tuning to provide sharper response than in lesser versions. 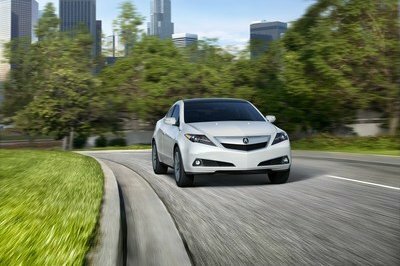 This not only gives M models a commanding feel but actually help to improve performance as well. 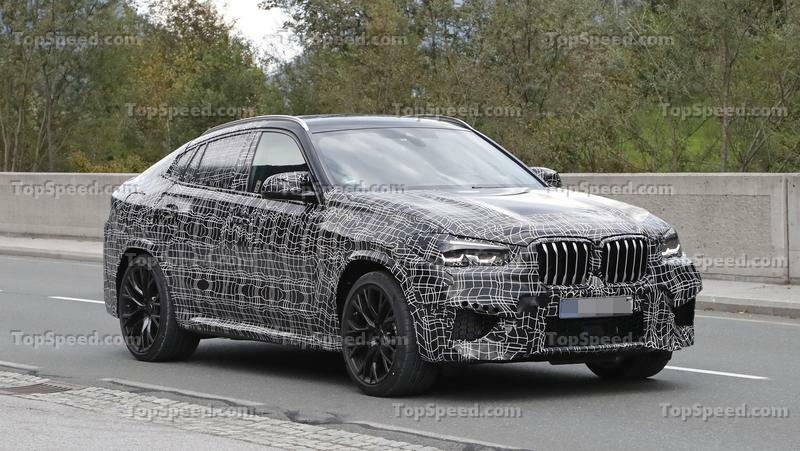 One difference between hot versions of the 5-Series and X5 is the fact that the latter won’t be offered with the selectable rear-wheel drive-only mode that’s standard on the M5, although we would like to see it make an appearance on the X5 as well. 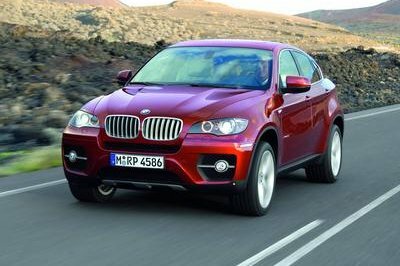 Regarding the driving dynamics, these new X5 M and X6 M will be the best driving ever, without a doubt. 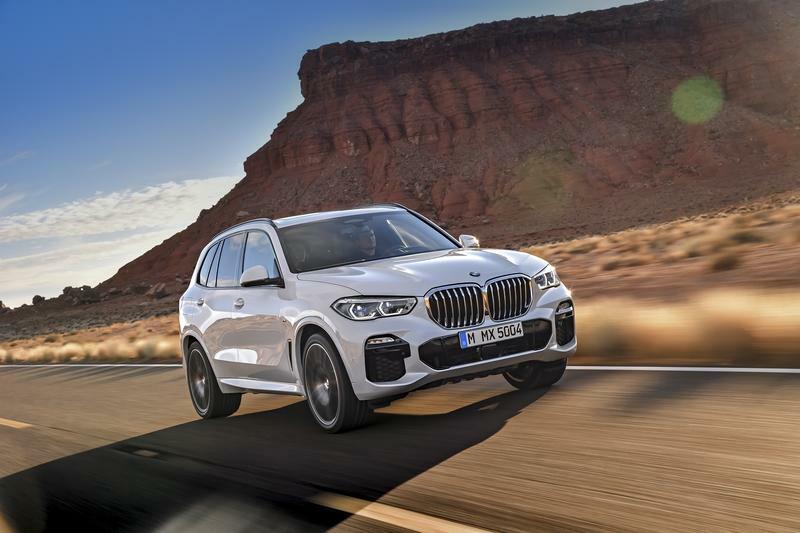 I’ve already tried out the hottest non-M X5, the 400 horsepower M50d variant, and it not only goes in a straight line, but it also steers and instills much more confidence in the driver than you would expect. And, that’s just the warm version, nowhere near as special as the X5 M that should arrive first, before the X6 M, sometime next year. 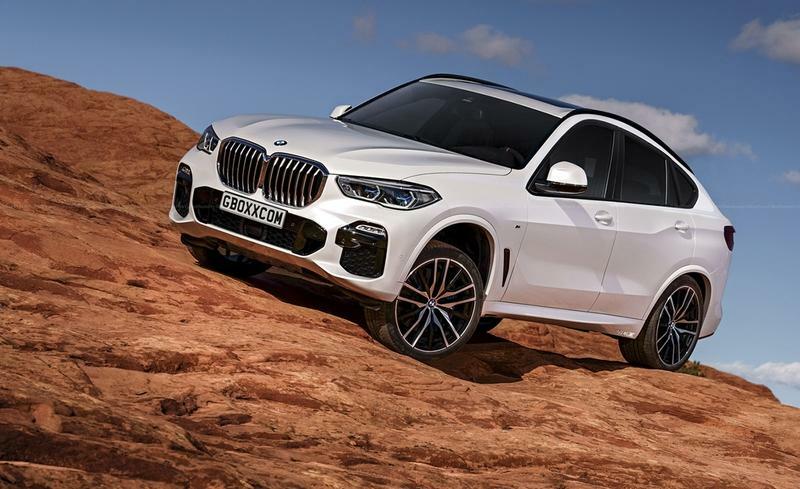 The X5 M and X6 M will be in a class of their own when it comes to blending luxury, performance, and handling, with no real rival to speak of other than the Porsche Cayenne. 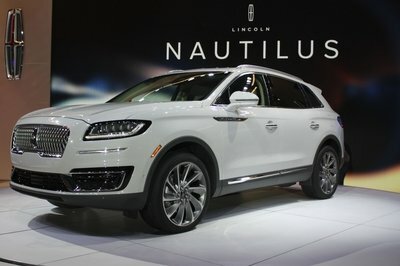 In fact, Porsche just revealed its direct BMW X6 rival, the 2020 Cayenne Coupe, a model that alongside the Mercedes GLE Coupe will pose a serious sales threat. 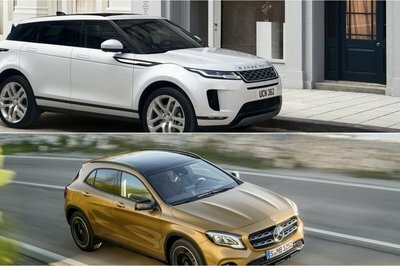 Both the Cayenne Coupe and GLE Coupe will be offered as high-performance models as well, so the X6 M will have a harder time than ever staying relevant, especially since there’s also the very enticing - albeit more expensive - Lamborghini Urus to tempt high-performance SUV fans. 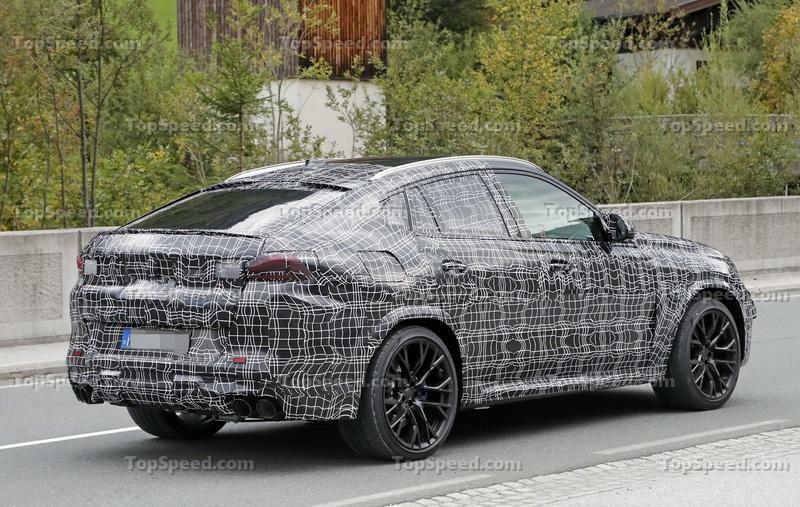 Read our full speculative review on the 2020 BMW X6 M.
Read our full speculative review on the 2020 BMW X5 M.
Read our full speculative review on the 2019 BMW X6. 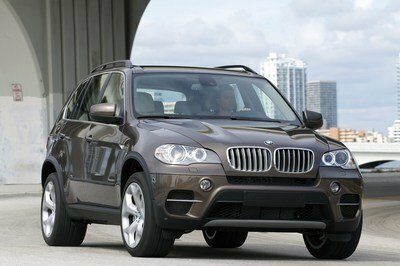 Read our full review on the new, 2019 BMW X5.